Welcome to Commuter Cards After Employment and Cancelation! 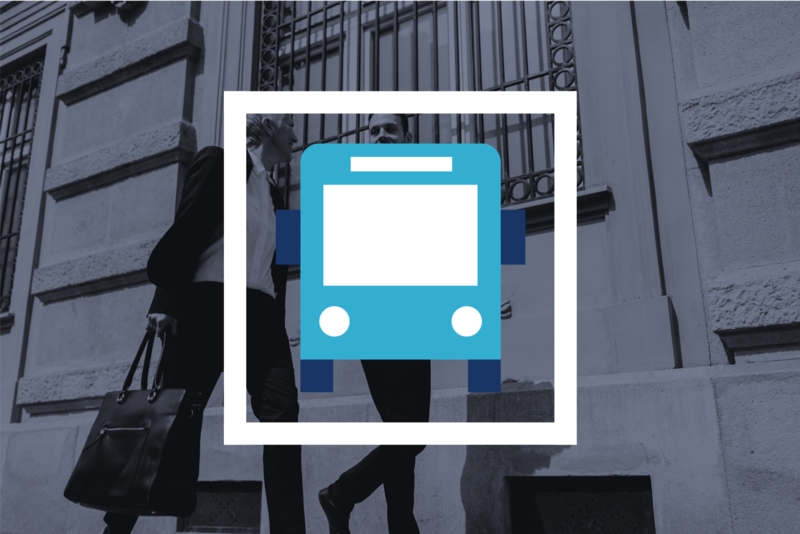 Understand the risks, and what happens to your commuter benefits when you are no longer an active employee. Also learn how to cancel one if you no longer need it.